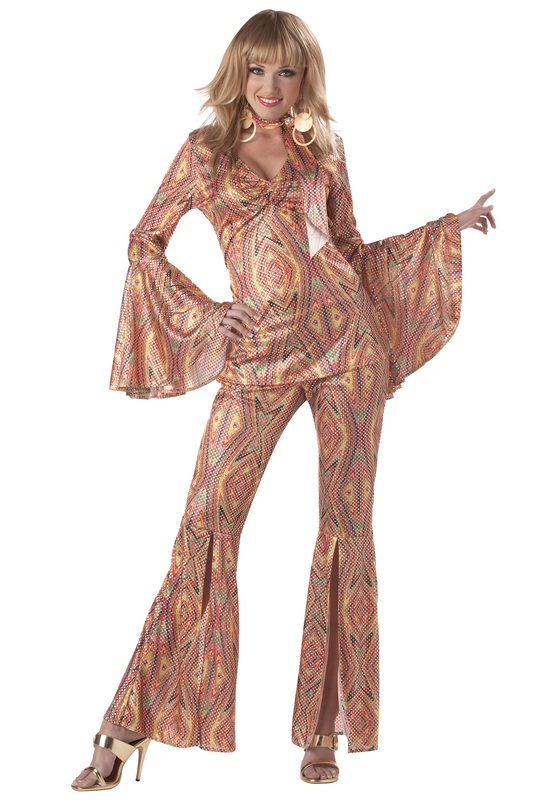 SKU: 707859101 Categories: Adult 70s Halloween Costumes, Adult Halloween Costumes, Adult Historical Costumes. 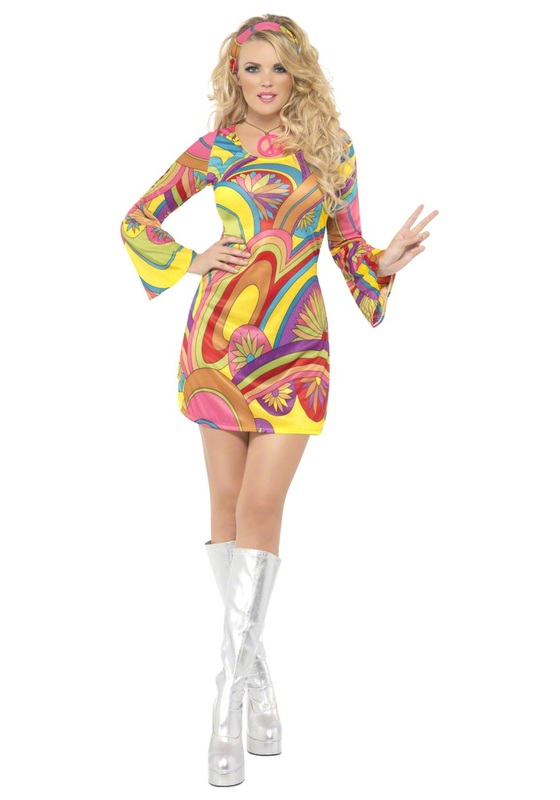 Brand: RG Costumes Tag: Adult Disco Costumes. 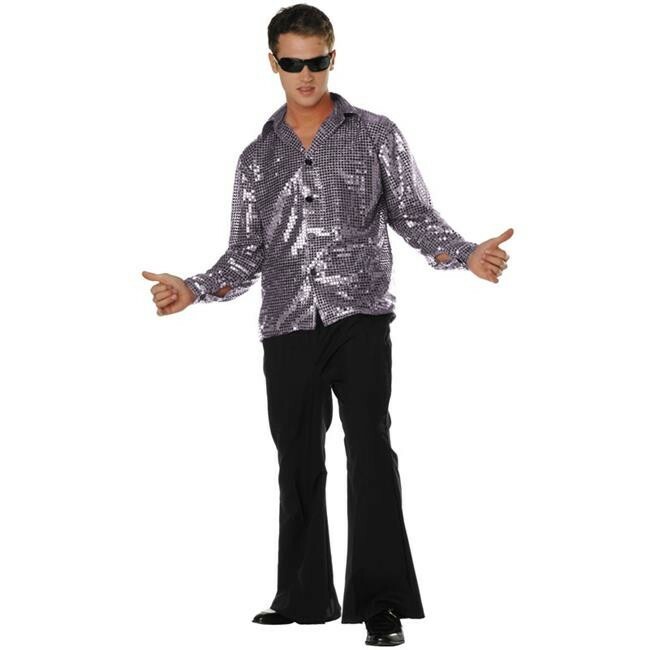 In this Adult ’70s Sequined Shirt, you’ll be burning up the dance floor with your killer moves! 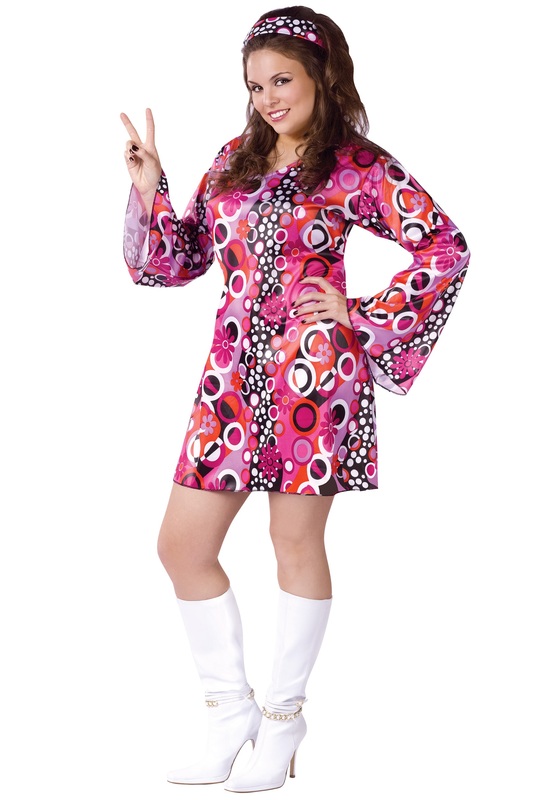 Dazzle everyone in this shiny retro top, which has a collar and buttons down the front. 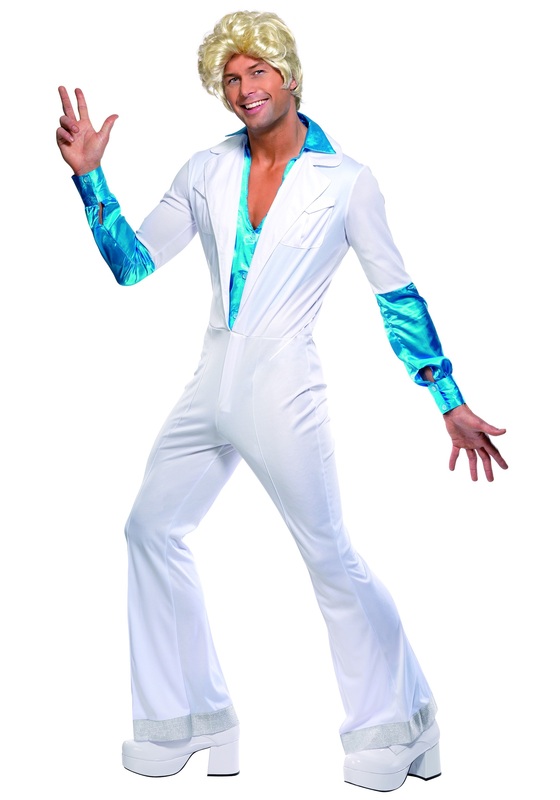 Comes in silver, gold, blue, and red. 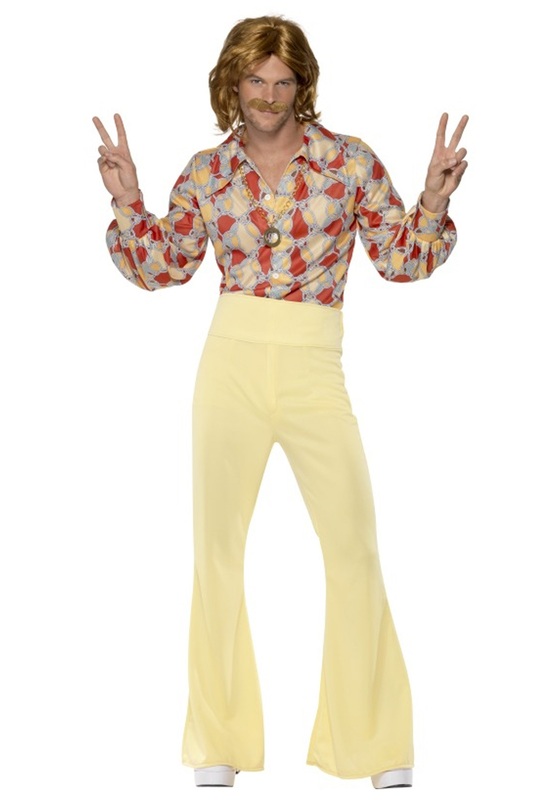 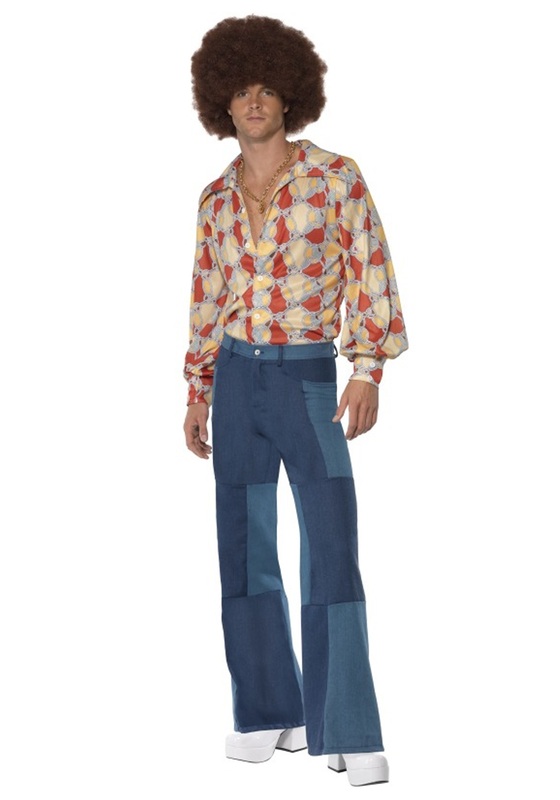 Availability: The Adult Sequined ’70s Shirt ships within 1-2 business days.